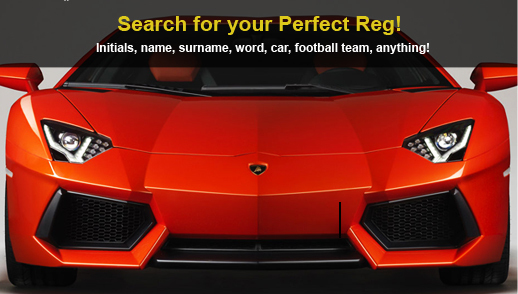 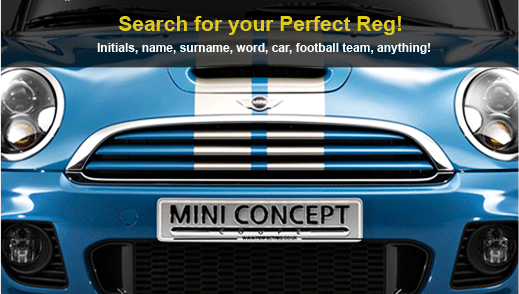 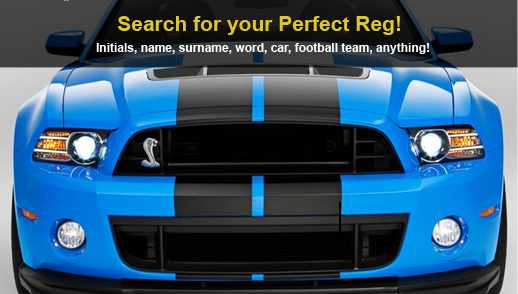 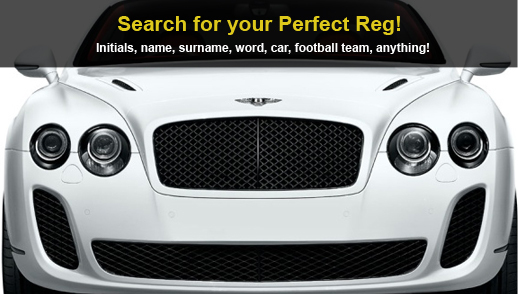 PERFECTREG.CO.UK - Number Plates, Private Number Plates, DVLA Registrations, Cheapest! 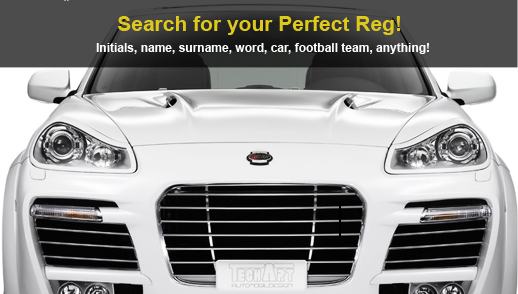 Type initials, name, surname, word, car, football team, anything! 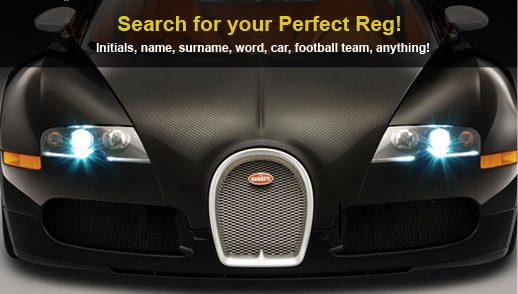 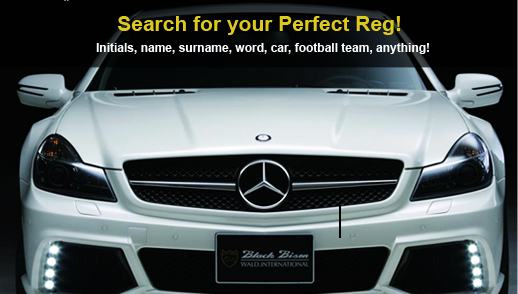 At PerfectReg.co.uk we class ourselves as one of the best and most trusted number plate dealers in the country. 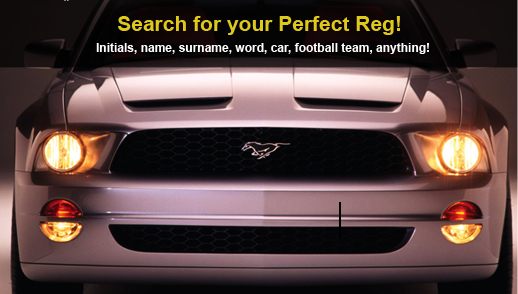 We have 15 years of experience and in-depth knowledge of the personalised registration industry making us one of the market leaders in our field. 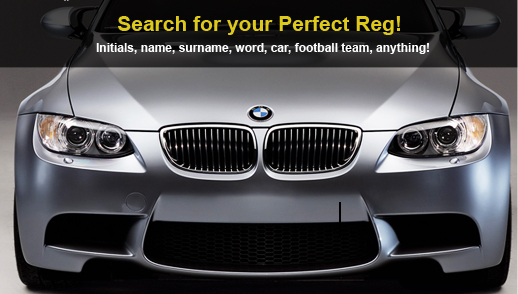 We are members of MIRAD the biggest trade association for dealers in personalised registration numbers in the UK. 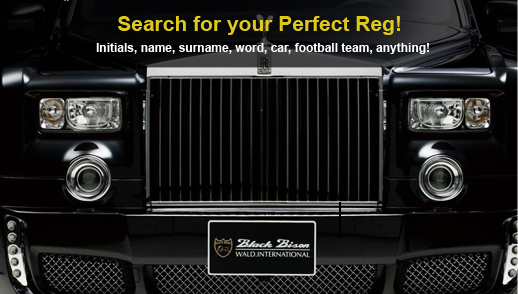 You can buy with confidence knowing that we will undertake the entire transfer process for you, ensuring you receive a hassle-free transaction. 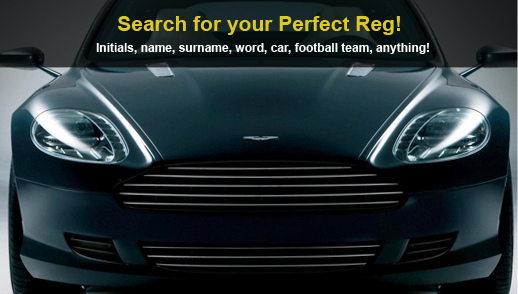 At PerfectReg Ltd we have a simple philosophy of finding the best and most suitable private registrations to all our clients whilst providing them with a quick and efficient service. 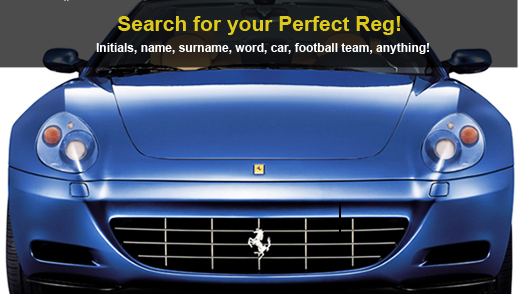 We are members of MIRAD the institute of registration agents and dealers. 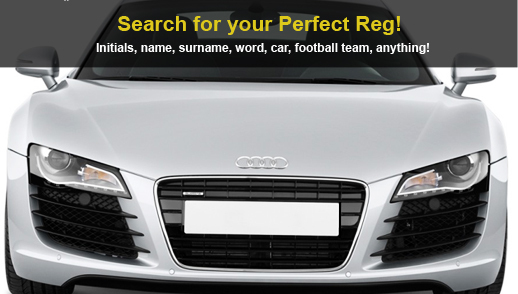 MIRAD are the biggest trade association for dealers in personalised registration numbers in the UK. 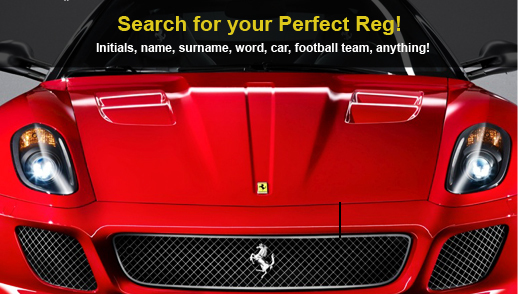 PerfectReg recognise that over the past 35 years it has become apparent that Personalised Registrations are not only a fantastic source of motoring pleasure but have also become a sound financial investment, increasing in value year upon year. 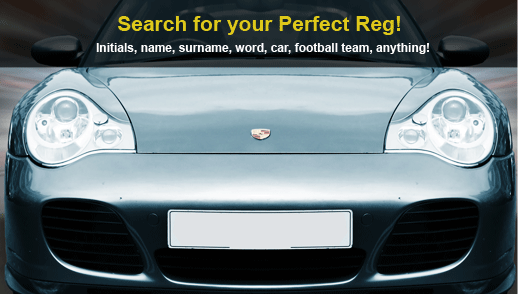 Buying your private number plate wisely evidently plays a huge part in the process of investment in cherished numbers, as every number is completely unique and one of a kind.